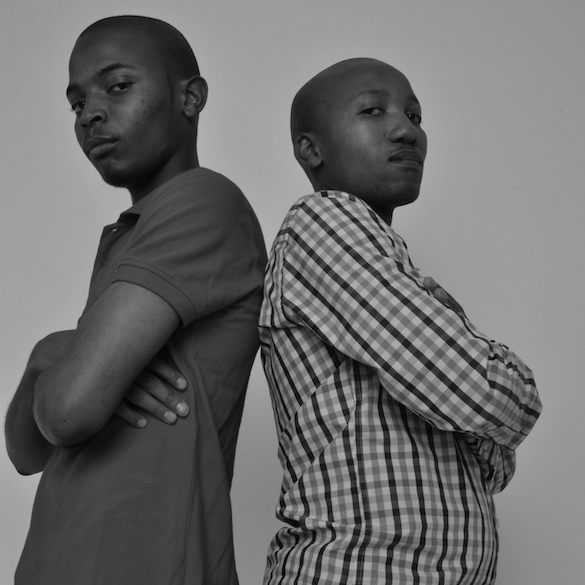 The formation of Lilac Jeans started in 2009 and was formed by Linda Sikhosana (Menu) & Floyd Nkonyane (Floyd). LILAC JEANS are very respected producers/DJ’s/performers in the South African house music scene. They strive to expose quality music in the referential genres of Jazz, Soul, Dance, Club and soulful house which all border within their unique style. 1) Many people think that Lilac Jeans are not from South Africa they also think its one person (it’s Linda Sikhosana known as Menu and Floyd Nkonyane). Every day we receive messages and emails asking when we are coming to South Africa. We were born and raised in Soweto. 2) Linda Sikhosana (Menu) studied Music Production, Music Business & Music performance majored in Piano also Floyd Nkonyane studied Music performance majored in Piano. We like breaking the rules in our music most of the songs we did we experimented with new sounds, when we make a songs we do a lot of drum patterns and can you believe it we take hours and sometimes days making the rhythm because we believe it is the heart of the song. 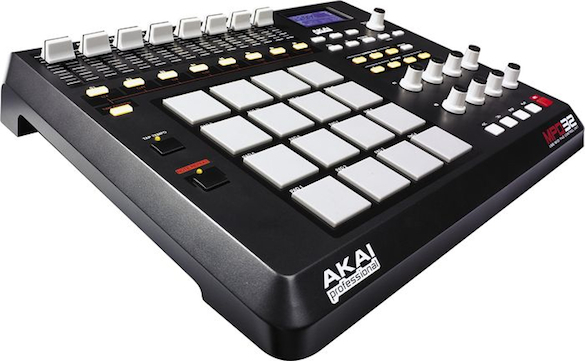 3) We just bought a new baby lol it’s a new machine called Akai MPD32. We program our drums or drive our DAW (Digital Audio Workstation) with this MPC-style controller and even perform with it meaning we make music live. We just experiment live and go with the mood :) that’s challenging. We are really in love with analog and we won’t stop buying them and having fun. We think after few years people won’t see us touching the CDJ’s any more meaning everything will be done on the new machines. (see picture below). 4) Apart from music we are just cool people & relaxed we just like any South Africans or Sowetans. Floyd works at a retail store and Linda Sikhosana is working on his company and other partners. the company is called Easy House trax. 5) Our first album called “Now Or Never” and was featured on a compilation CD (House Afrika Sessions 4) released by House Afrika Records which was a success and now out on Traxsource.